Need a copy of your car key? We provide car key duplication service for those times when a key is lost, damaged or gets locked inside the car. We can duplicate most makes and models of automotive keys (Toyota, Ford, Honda, Chevrolet , Audi, Acura, Chrysler and many more as long as you provide us with the original car key, we can create a duplicate car key for you! 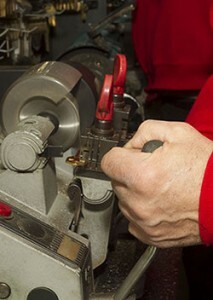 Contact Amboy Locksmith today for our expert key duplication services in Staten Island. We offer special rates for automotive dealerships and fleets!